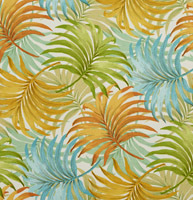 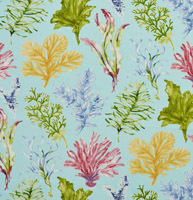 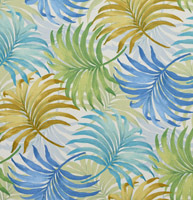 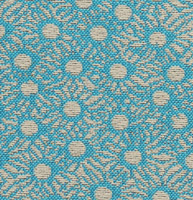 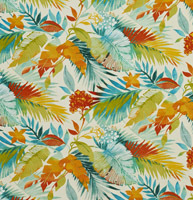 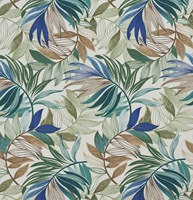 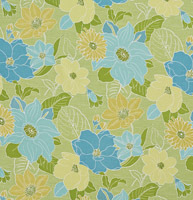 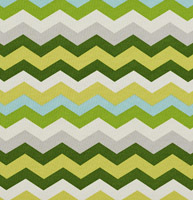 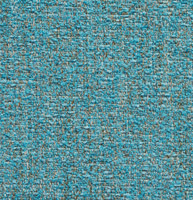 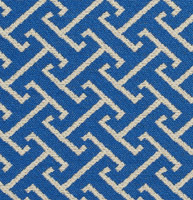 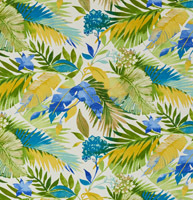 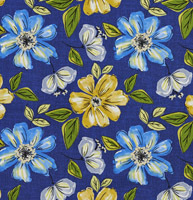 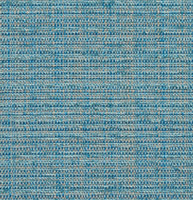 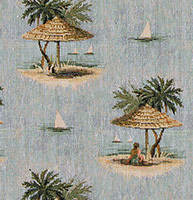 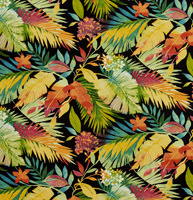 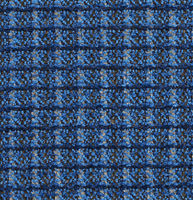 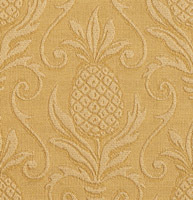 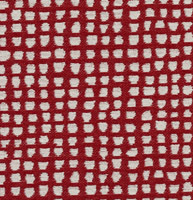 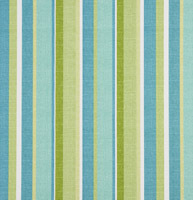 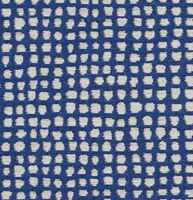 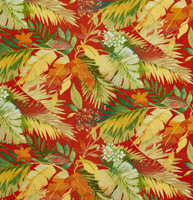 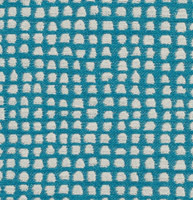 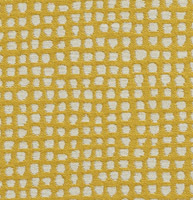 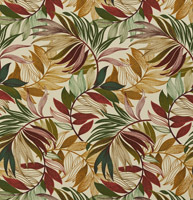 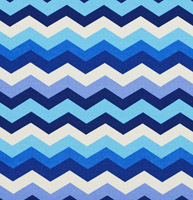 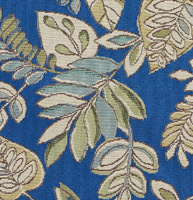 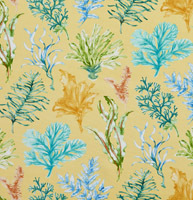 Palazzo’s nautical upholstery fabrics truly remind of beaches and boats. 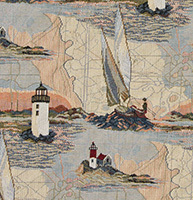 All of our nautical fabrics can be used indoors and outdoors. 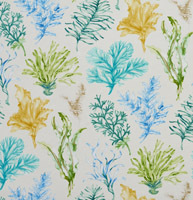 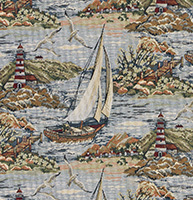 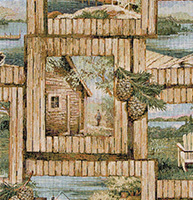 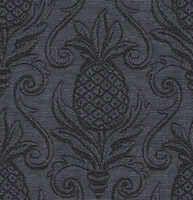 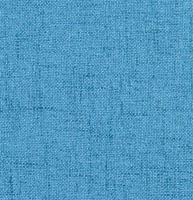 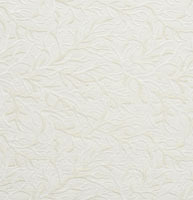 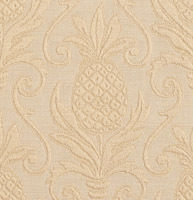 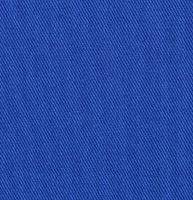 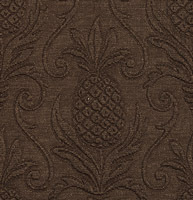 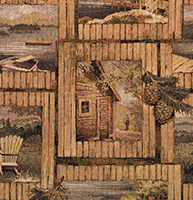 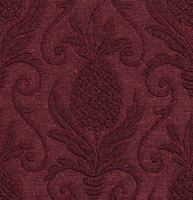 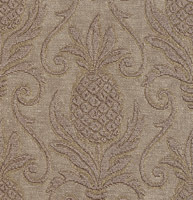 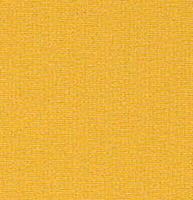 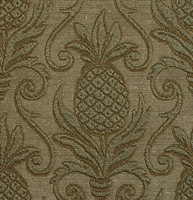 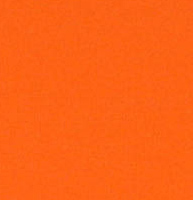 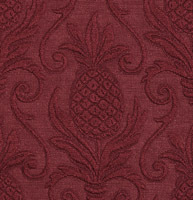 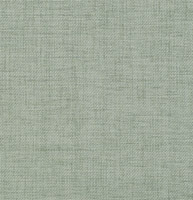 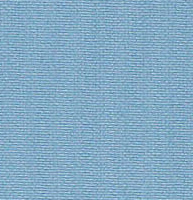 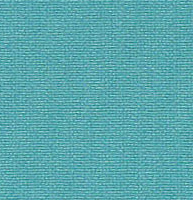 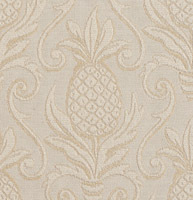 We have an extensive collection of nautical fabrics, and don’t forget, we offer free samples.